Canada has prided itself on delivering universal access to one of the best health care schemes in the world¾or so we claim. During his 2015 election campaign, Prime Minister Justin Trudeau declared that “everyone deserves access to timely, publicly funded, quality, universal healthcare—regardless of their background, physical need, where they live, or how much they make.” Despite these words, however, there is a persistent disparity between what Canadians supposedly deserve and what they receive—especially for those who fall on the wrong side of the the statistics. According to two new papers published by the peer-reviewed medical journal, The Lancet, there are serious inconsistencies in Canada’s healthcare system, particularly between Indigenous and non-Indigenous populations, that make for an uneven standard of care. Indeed, these gaps are only one example of several inconsistencies that are preventing the country’s healthcare system from reaching its full potential. The longer Canada fails to diagnose its own healthcare problems, the more Canadians will continue to fall through the cracks. Beyond the inequalities among First Nations, another example is the three million Canadians who suffer from rare diseases and struggle to get the care they need. The most newsworthy case has been that of spinal muscular atrophy (SMA), an incurable and degenerative genetic disease. The only effective treatment for SMA is the drug Spinraza. Canadian children with SMA were forced to sit idle while Spinraza was approved in the US, watching their American peers show improvement while the approval process dragged on for six months under Health Canada. 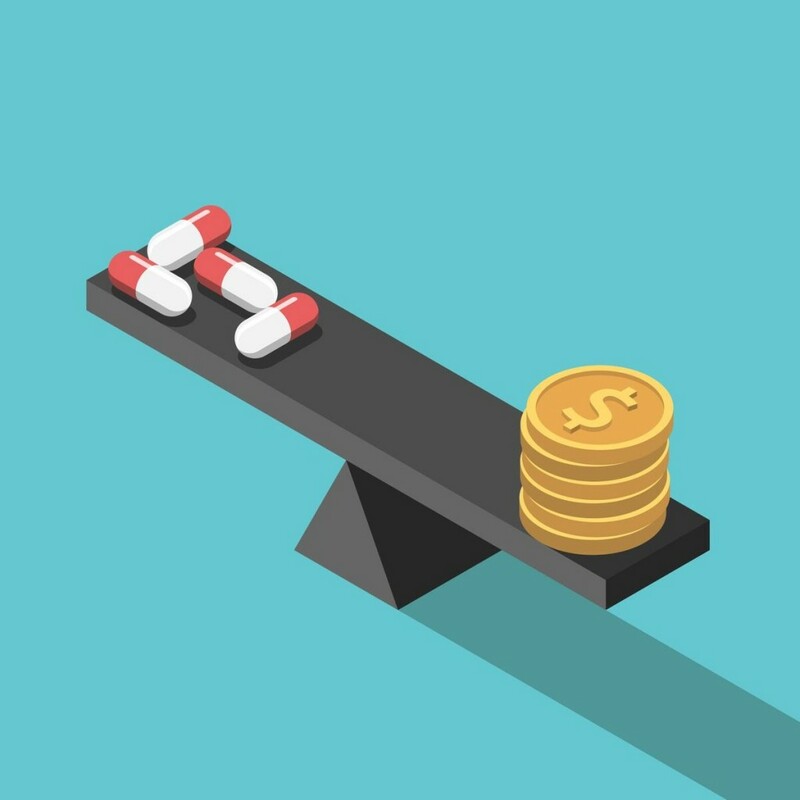 Once Spinraza was approved in Canada, reimbursement for the treatment became the next barrier to access, with no provinces agreeing to fully fund the drug as of January 2018. While diseases like SMA are rare, failure to provide adequate funding for their treatment is all too common. An 11-year-old girl in BC had to “win” access to a $20,000/month drug for her rare form of juvenile arthritis by writing letters to her provincial government explaining how the only alternative treatment felt like “burning fire” under her skin. A nine-year-old boy in Grand Prairie with a rare allergy to water risks losing coverage for his medication and leaving his family with a $2,400 monthly bill, should his worsening condition require more frequent dosage. Canada’s failure to provide affordable medicine doesn’t just affect rare disease patients. In fact, Canada is the only country with a universal healthcare scheme that does not also deliver universal Pharmacare. It’s a ludicrous paradox that essential healthcare is covered, but not medication. The tragic result is that upwards of 700,000 Canadians go without the prescriptions they need. Many more take the gamble of splitting pills or skipping doses to make them last longer. While this may seem shocking, Canadian healthcare coverage goes from uneven to abysmal when geography is considered. If you’re part of the 18.9 per cent of the Canadian population living in a rural area, you’ll find little comfort knowing that only one in five rural hospitals include an ICU. These access issues worsen the farther north you live. This is especially true if you happen to be part of the 4.3 per cent of the population that are First Nations, regarding whom “the government is aware that it is failing in almost every respect to deliver adequate treatment,” according to a 2017 article from the Globe and Mail. This shortcoming is epitomized by the town of Sioux Lookout, a singular medical hub charged with providing basic healthcare to nearly 50 Indigenous groups across an area of northern Ontario. First Nations and rural Canadians, as well as those suffering from rare diseases, all make up statistics that Canada ignores when it comes to universal healthcare. Regardless of Trudeau’s rhetoric, factors such as ethnic background, treatment needs, geography, and income all matter when it comes to accessing care in Canada. Until the government addresses these disparities, the gaps in the Canadian system are too wide of a stretch to properly speak of “universal” healthcare.